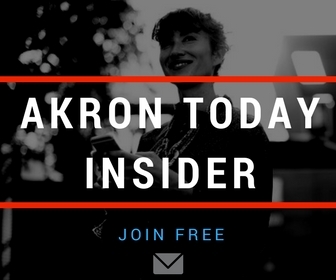 Thank you for your interest in appearing in Akron Today Magazine. But there are still big benefits. 2) You must take an image to go with your article and send it as well. 3) You cannot promote your business – other than very generally what you do. Excessive promotion will not be published. 4) You are required to post your article link in social media accounts. 4) Your article must be positive and not mention other people or businesses unless also positive. 5) Your article must not require significant editing. Go here to apply to be interviewed.